Hi My name is Chris and i am a Barbados wedding photographer. I first fell in love with Barbados in the late 1990’s after visiting the island on holiday i decided to move to Barbados. I got married myself on the island in 2012. I have since left the island but my heart will always be a part of Barbados. I still visit Barbados as a photographer every year and undertake wedding photography commissions on the island. I am luck that I still have accommodation in Barbados located on the south coast in maxwell, so can offer my unique style of wedding photography at an affordable price to my couples. I regularly travel the world shooting weddings and am now very excited to be offering myself as a Barbados wedding photographer. Why choose Barbados as a wedding destination? Getting married in Barbados is easy and quite affordable, you simply need to apply for a marriage license in Bridgetown and you are ready to go. Many of the hotels can arrange your ceremony for you with prices starting at $500 BD Photographers can be included in the package but in my experience it is hit and miss to weather you will get a good photographer. I give all my couples an in depth consultation either in person or via Skype so we can discuss your requirements to make your Barbados wedding a day to remember. As an award winning destination wedding photographer I love to travel to far away shores to capture my couples day in a unique and stylish way. 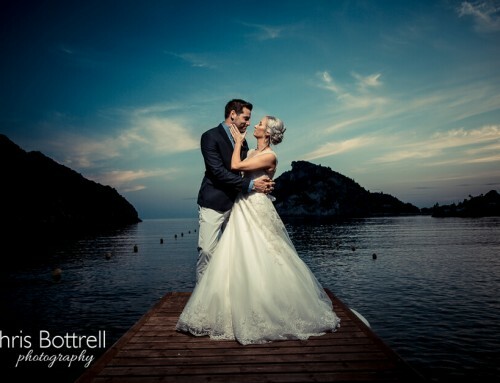 I am famous for my “strobist” style of photography which has been published in many bridal magazines. So you are probably wondering how much I charge for my Barbados wedding photography? Packages start from £1600 or $2000 USD which includes all my travel expenses. If you would like to book me as your Barbados wedding photographer then please contact me on the form below.